Lets start with a bit of background information. I'm a late starter when it comes to smartphones. I've had a Blackberry in some form or another for as long as I can remember, and when I had a Blackberry I was certain it was all I needed. Then I found out about Angry Birds, and my whole life changed! The following article will take you through a particular day in my life, that is, a day in the life of an Angry Birds addict. 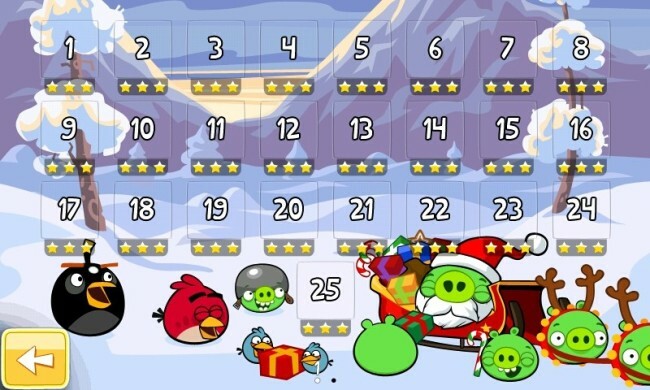 Finally, access to the next level in the Angry Birds Seasons Wreck the Halls Advent stage of levels. 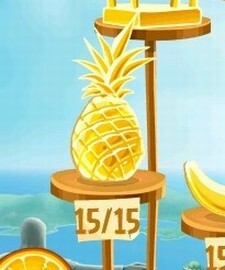 Now every Angry Birds addict out there knows that this advent style of giving us access to new levels is complete hell on earth! 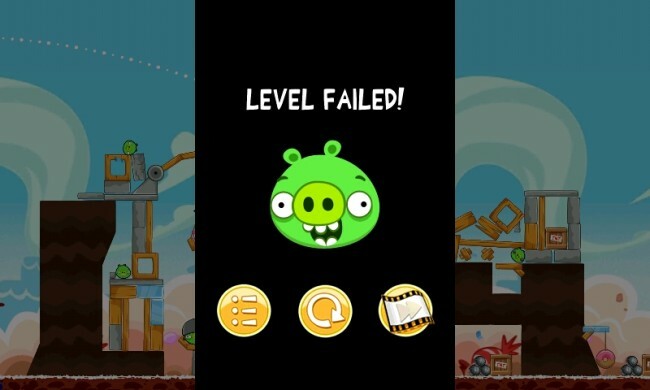 Thanks a lot Rovio!! What were you thinking about making me wait 24 hours to play a new level? This is going to be a long 25 days! Diet? Who needs a diet! It's simply a case of getting your priorities right... With only 30 minutes break for lunch there's no time spare to waste eating! Travelling home from work on the local bus is great, it gives me plenty of time to update my high scores (because any self-respecting addict already has 3 stars on everything!). With my head down and portable charger to the ready, I suddenly felt a tap on my shoulder knocking my slightly off-balance causing me to release my egg too early and send my white bird off into space. Who would dare interrupt me mid-shot!? Ah, it was the bus driver (again).. "Excuse me miss, this is the last stop". not again! But fear not! An extra 30 minutes of walking time equals a few more points on the board! 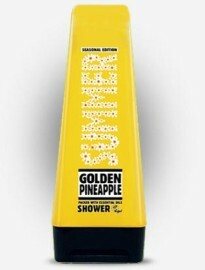 Bath time: I opened the bathroom door ready for a nice relaxing bath, when I suddenly saw an Original Source Golden Pineapple shower gel my boyfriend must have bought. Nothing out of the ordinary there I hear you ask? Well you'd be wrong! Through the eyes of a normal person... 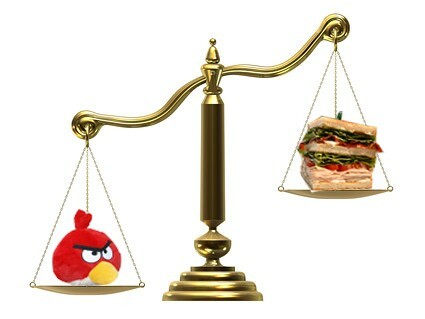 Through the eyes of an angry bird addict! 3am!? I woke up in a cold sweat after what can only be described as the worst nightmare that anyone may have ever had, ever. I was sat on the bus on my way home from work, when I reached for my phone for a quick game of Angry Birds.Â Now if you've ever misplaced your phone, you'll know the exact feeling I had when it was nowhere to be found. Thoughts flashed through my mind, did I leave it in the locker at work? Did it fall out of my pocket when I ran for the bus? Nope, neither of those could have happened, that left only one moreÂ possibility... In a frenzy, I looked around at my fellow passengers, whoever stole my phone was gonna get it! Then something suddenly caught my eye,Â I noticed a familiar disgusting green colour. What the hell is going on?!?! That Sergeant Pig and his fellow troops have my phone??!! Snorting and sniggering, standing their staring right at me as my bus slowly crawls past. Me vs Pigs, take a deep breath. I've got this, those Pigs haven't defeated me yet, and they damn sure won't this time!! Just like any true Angry Birds fan, I pulled out my Official Angry Birds Slinghotâ„¢Â and prepared to enter battle! All I needed was the ammunition. No birds around, the only other thing I could use was... people? This nightmare was one step too far, it made me realise I had to get over my addiction. Since then I'm doing well, I play the game when I want to, not when it wants me to. I am in control. If you have been affected by any of the issues featured in this article... 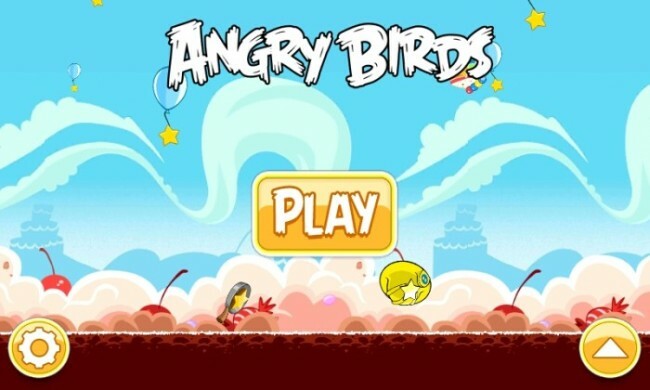 There's always Angry Birds Addicts Anonymous!